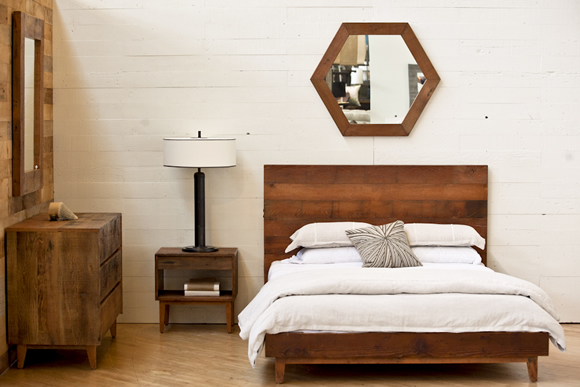 Behold, the Urban Woods Wilshire platform bed; a beautiful, sustainable addition to any bedroom! The Wilshire platform bed by Urban Woods comes in a wide variety of colors. You’re sure to discover the wood finish you’re looking for to match the rest of your bedroom! 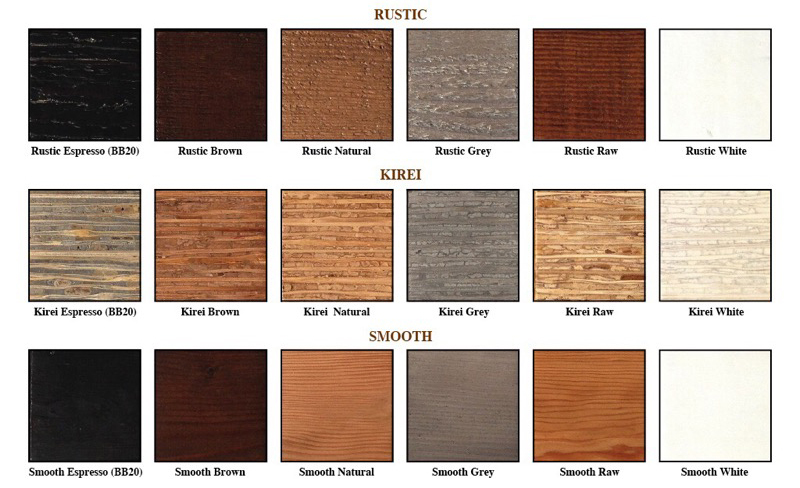 Finishes come in rustic, kirei, and smooth.